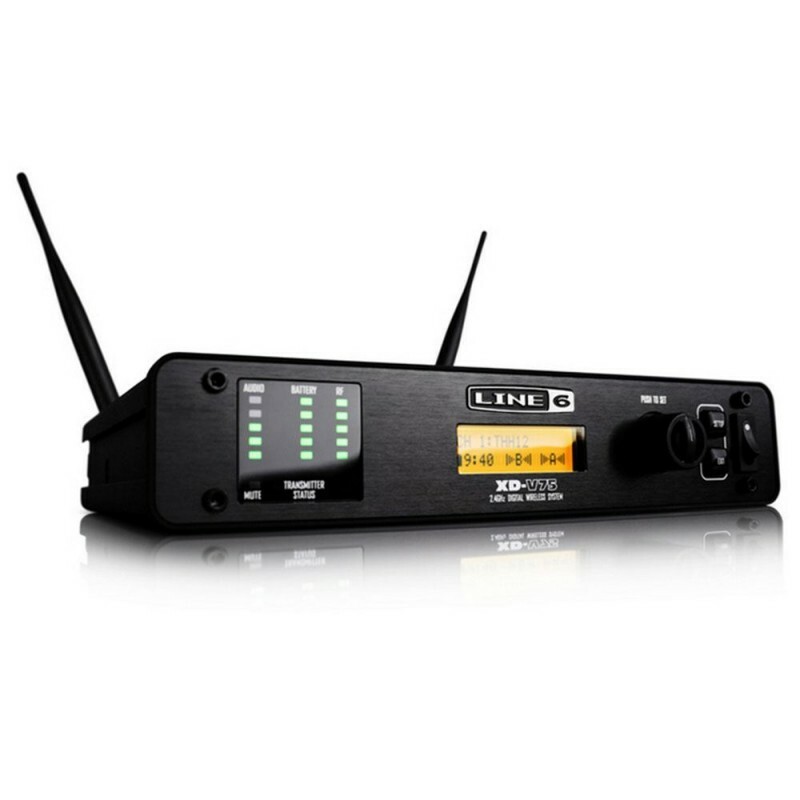 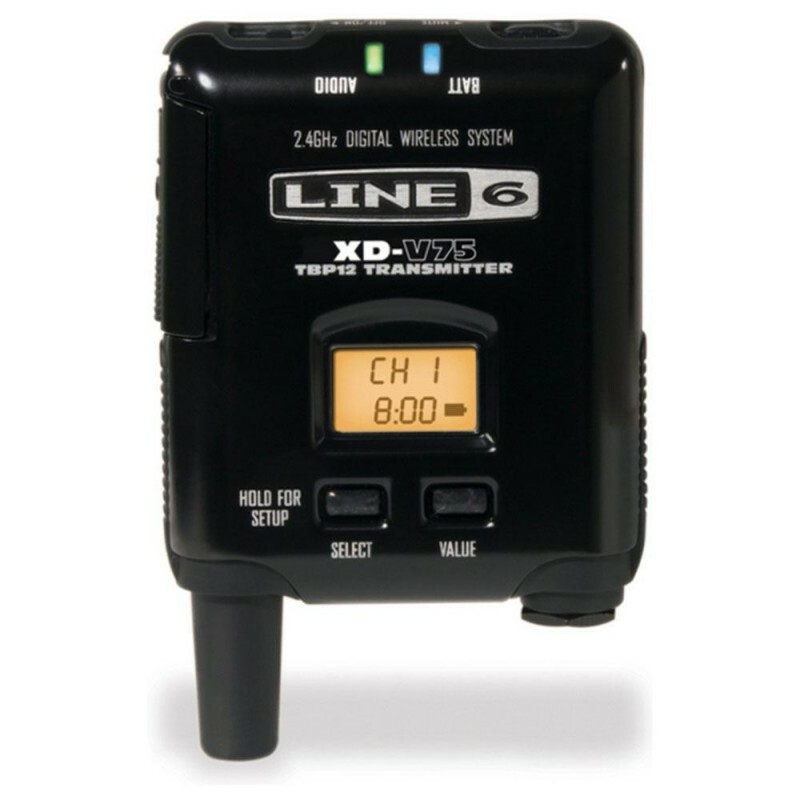 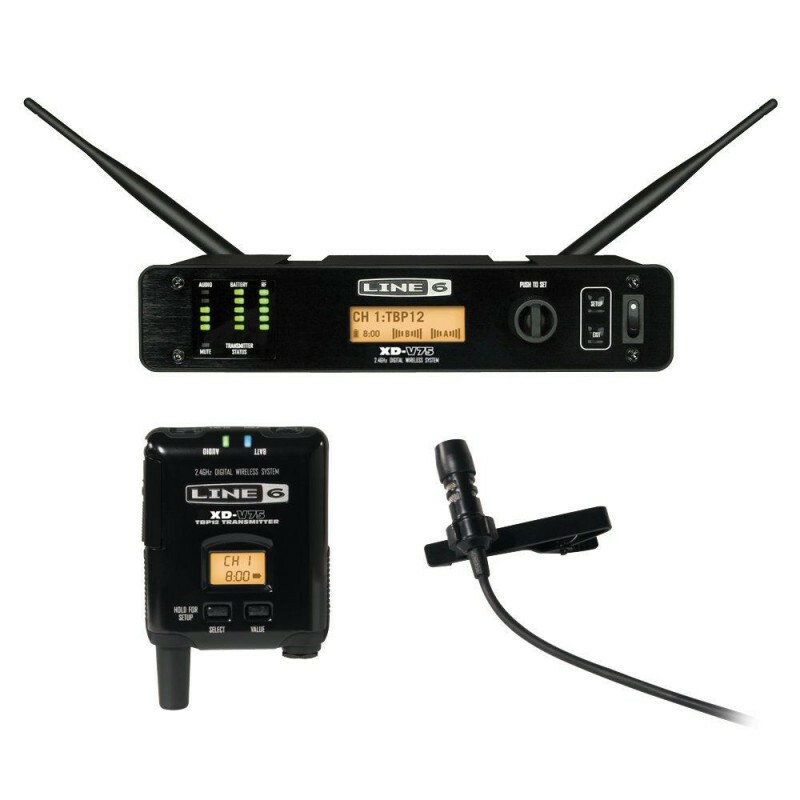 Professional digital wireless lavalier microphone system for performers and presenters. 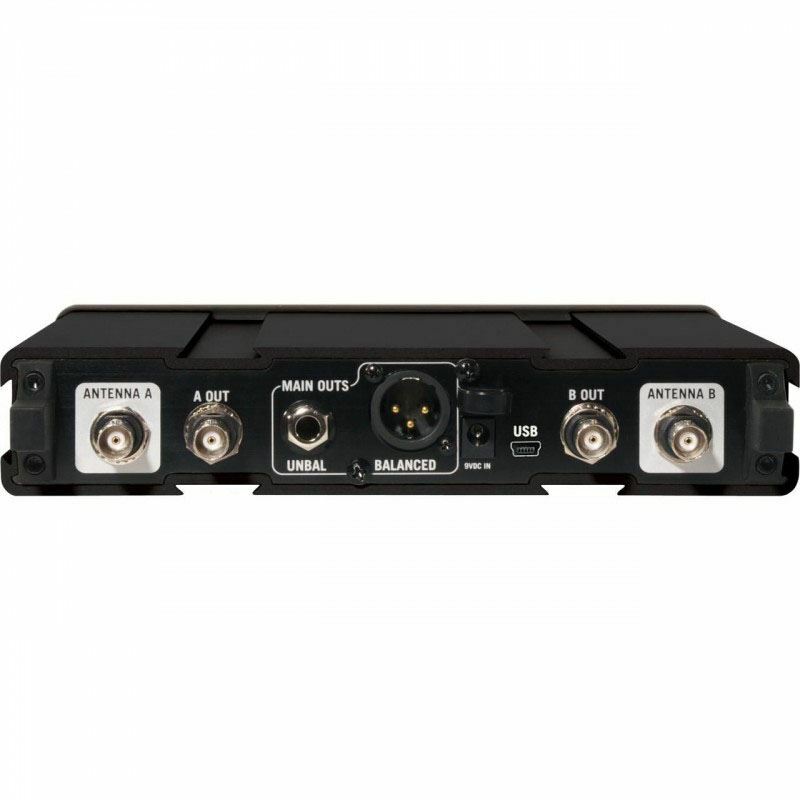 Exclusive Line 6 EQ filter modeling technology to optimize the system to your vocal and performance style - choose from nine distinct EQ filter model types. Krezt MC-2V Wireless Meeting MicrophoneTechnical specification :Frequency range : 220-270MHzFrequency stability : ±0.005%T.H.D : <0.5%Frequency response : 40Hz-18KHzOutput plug : 1/4″:0~300mVCover range : 80mReceiver specification : Rated power : 2WS/N : >100dB (1KHz-A)RF sensitivity : -90dBmP..